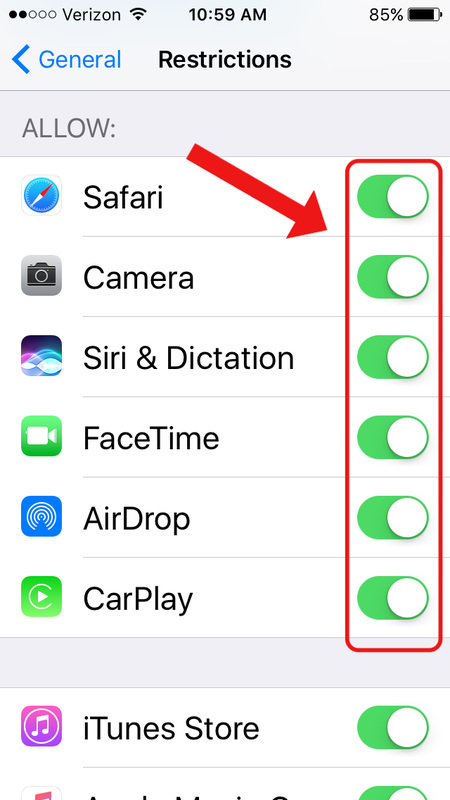 Step 1: Click on the "Settings" app. Step 2: Click on the "General" tab. Step 3: Click on the "Restrictions" tab. 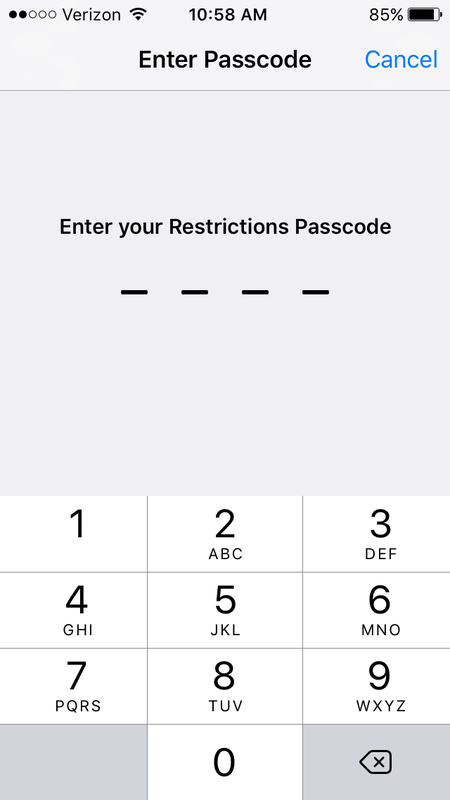 Step 4: Set your 4-digit restrictions passcode. 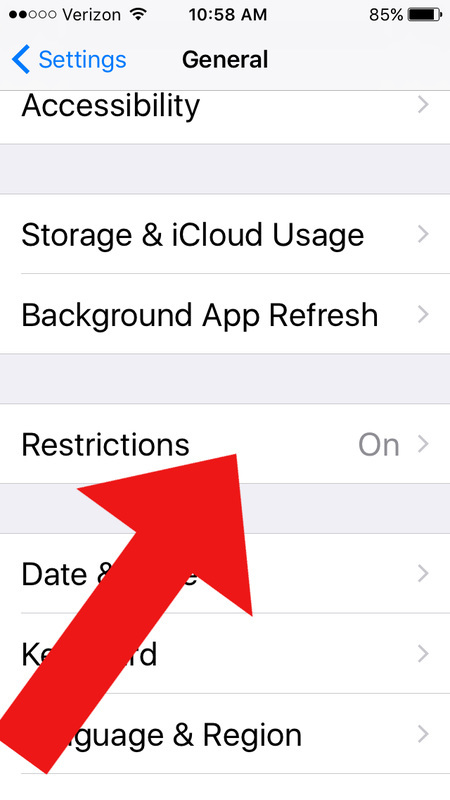 You can now turn-off your child's access to specific applications. 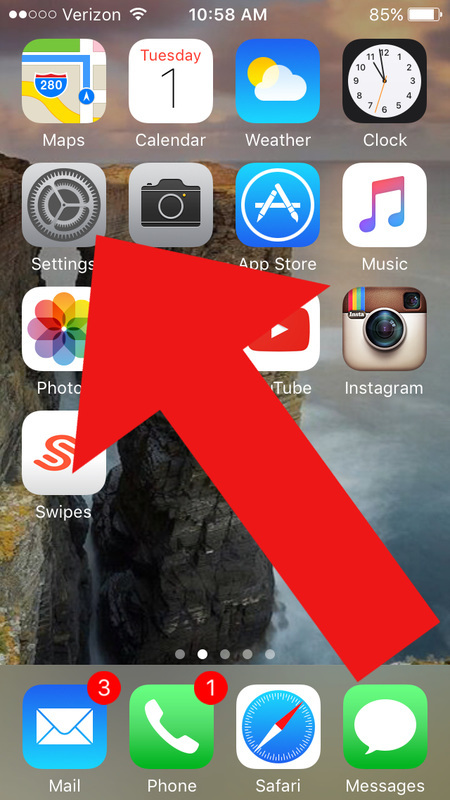 If you turn an application off it will no longer be visible on their phone. 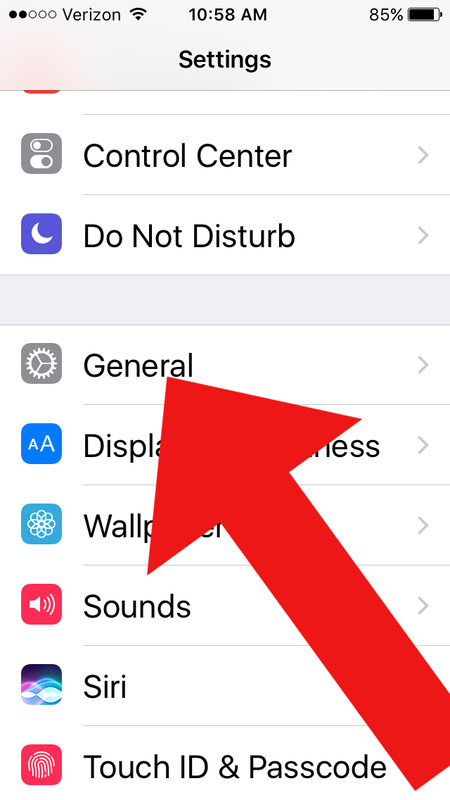 You can always turn applications back on. 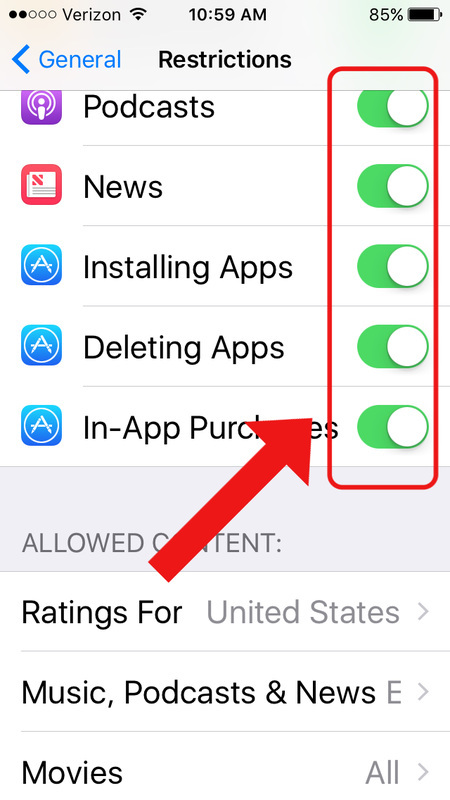 You can also turn off their ability to download and delete applications. 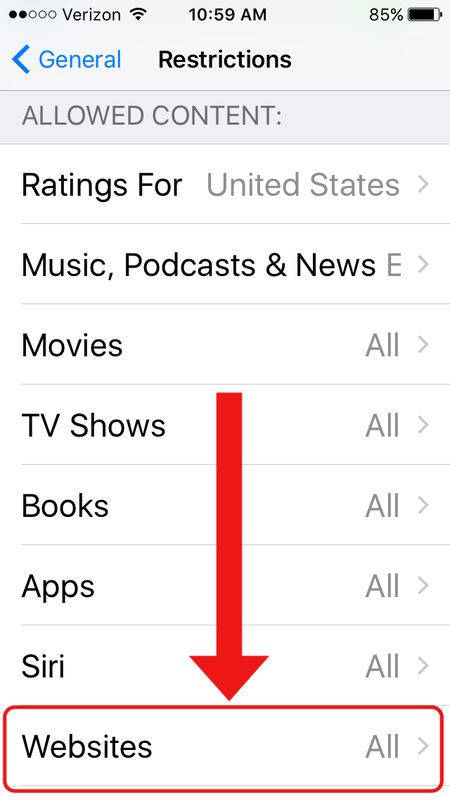 You can control which websites they are allowed to access by clicking the "Websites" tab. You can choose to allow all websites or you can limit access to specific websites. Website restrictions can sometimes be overprotective. A non-pornographic website may occasionally get blocked. 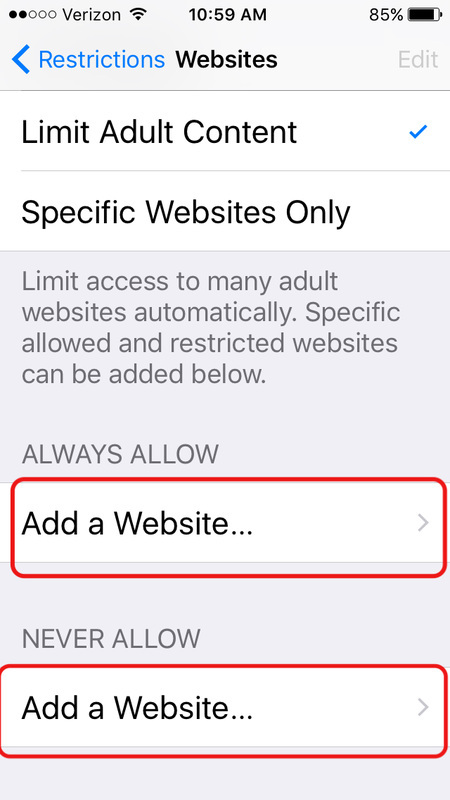 You can choose to allow specific websites by typing them into the "Add a website" tab under the "Always Allow" tab. You can also ban access to specific websites by clicking "Add a website" tab under the "Never Allow" tab.